PYTI offers multiple continuing education options for Clinicians, including the Professional Yoga Therapy Certified track. 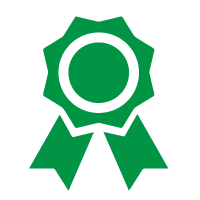 Through the Institute, you can earn mandatory practice CE and CME credits as well as earned the coveted PYT-c.
What is PYT Certification (PYT-c)? The PYT-c program is designed as a hybrid distance and on-site learning program consisting of 15 modules. Modules 1-7, 10, 11, and 12 can all be completed at your convenience through our distance learning program through our educational partners. 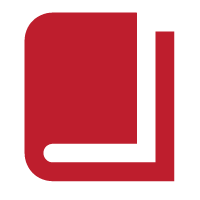 Modules 8, 14, and 15 are on-site courses required to complete the certification. Module 9 is currently in design and not yet a requirement, and Module 13 is an independent study project. What are the prerequisites for PYT Certification? A minimum of 60 semester hours of college credit and corresponding degree from an accredited university or college in a field of medicine. You must also hold a license to practice in the state of your respective medical field. Medicine, mental health, physiology, or rehabilitation are all degrees and licenses commonly held by PYTI applicants. How much does the PYT-c program cost? Distance module cost can be found on our third party vendor websites. Please see the links under our distance learning pages. 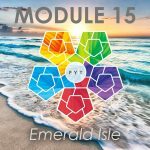 On-site module tuition is currently $1090 for Module 8 and 14 and $1400 for Module 15 (which includes the tuition for Module 13). Lodging for on-site courses is extra and includes meals. Lodging is currently $785-$980, depending on the room type you sign up for (shared, private, private oceanfront balcony). 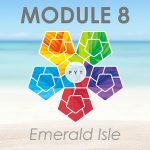 All on-site courses run from Saturday (5pm class start time) until Friday (9am class end time) to allow for travel to/from Emerald Isle, NC. Prices subject to change. Current pricing for courses is listed on the vendor websites or on our registration page for on-site courses. What are the PYT-c graduation requirements? Why should I consider getting PYT Certified? Once you’ve completed PYT Certification, you’ll gain access to use the official Professional Yoga Therapist Certified seal. Use yoga in healthcare/as medicine for all patient populations. Offer an integrated (rehabilitation and medicine plus medical therapeutic yoga) approach in healthcare and health promotion. Streamline clinical decision-making in evaluation and intervention. Troubleshoot common complex clinical cases in a multi-disciplinary, evidence-based environment with peers. Improve your health and well-being, reduce burnout, and improve job satisfaction. Prescribe yoga at a level commensurate with your medical education and licensure as a health care provider. Prevent burnout and improve patient outcomes. Simplify health care delivery while also making it more holistic. 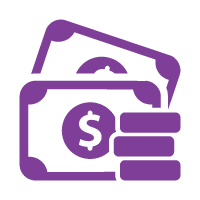 Reduce overhead expenses required to start or run your healthcare business. Create customized evidence-based illustrated digital yoga programs. Employ a holistic, post-graduate medical, multi-disciplinary team approach. 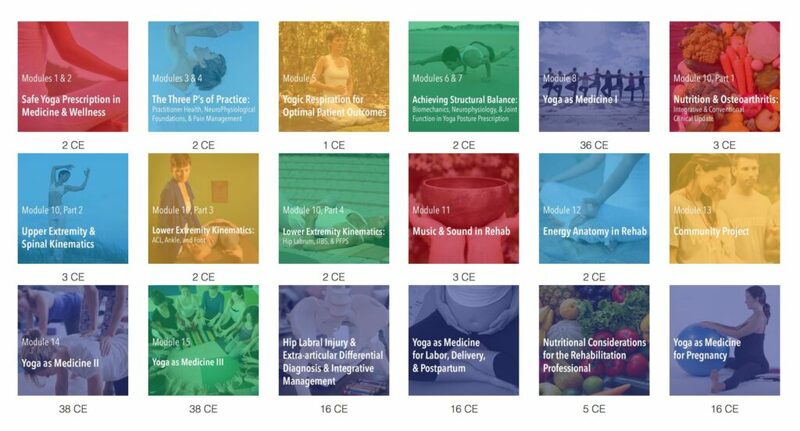 PYTI offers CE and CME for healthcare professionals who want to use evidence-based yoga in their clinical practice. Healthcare professionals are required earn CE and CME certifications each year to ensure that they are up-to-date with current practices in their field. For most, proof of accredited program credits earned are mandatory to renew a license to practice. PTYI certificates are issued as proof that a healthcare professional has completed the required continuing education units. Click to browse the Course Catalog. What are the PYTI CE & CME offerings? Multi-media platform development. 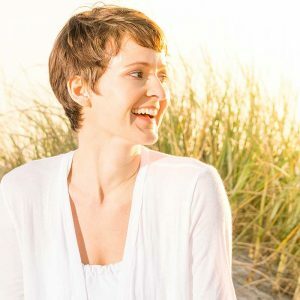 PYTI founder, Ginger Garner has developed this platform through webinars, on-demand and live, onsite training, hands-on lab learning, to provide health care pros with a simple, stream-lined way to study evidence-base yoga prescription. Clinical specialty and general medical therapeutic yoga application, depending on the course of study you choose. Provision of educational and research opportunities targeting specific health care professionals and their patient demographic, helping them maintain their skills at the highest possible level. Measuring the needs of its multi-disciplinary medical audience through research in educational needs and outcomes. 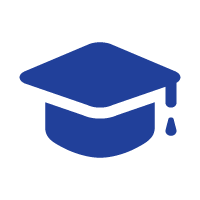 Partnership with hospitals, clinics, continuing education organizations, and universities to offer the highest possible level of graduate and post-graduate education. PYT is currently being used across North America in clinics, hospitals, public health education programs, and universities. 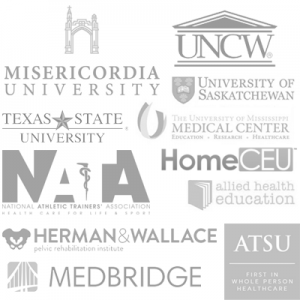 See our current partners in higher education. Development of new clinical tools and methodology for delivering yoga as medicine. Commitment to providing high quality continuing education through the lens of integrated (integrative and biomedical) medicine. How can PYTI benefit my practice? Improve their own health and well-being while learning to simplify and streamline their own evaluation and intervention process. Use yoga as medicine for all patient populations. Prescribe yoga at a level commensurate with your education and licensure as a health care provider. Troubleshoot clinical case studies in medical therapeutic yoga in an evidence based environment with their peers. Reduce overhead expenses required to start or run their own business. Create evidence based illustrated digital yoga programs. 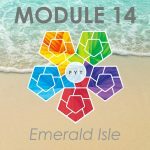 Network with integrative therapists, doctors, clinics, hospitals, and universities across North America who use the PYT Method. Please don’t hesitate to email our Director of Education, Megan Fahy, meganfahy@professionalyogatherapy.org.